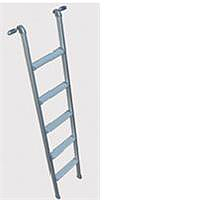 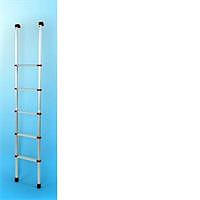 Aluminium Bunk Ladder - 150cm Strong aluminium bunk ladders with 28cm wide treads. 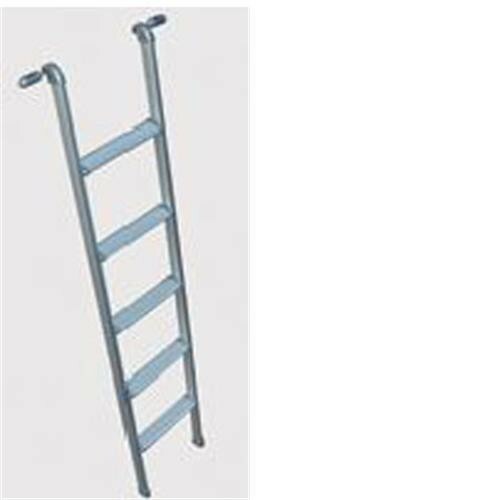 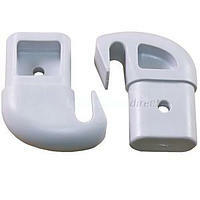 Strong plastic hooks hold ladder firmly in place. 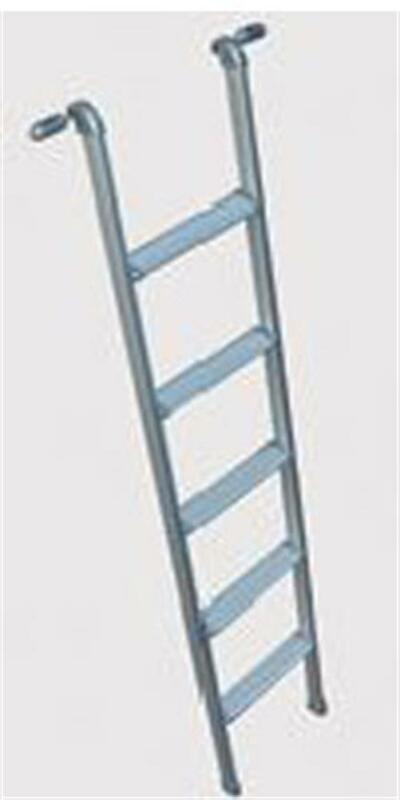 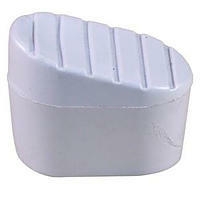 5 x 28cm width treads.